How many Halloween Goals you've accomplished? I'm pretty sure there were more than three (3) that has been made. 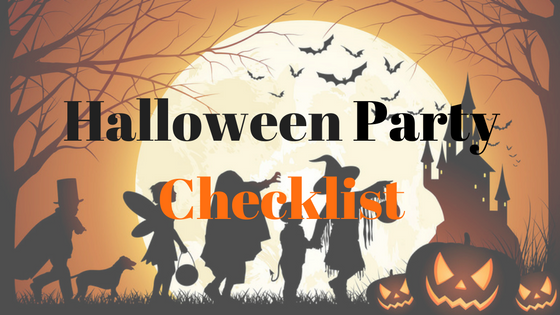 Tonight, Why don't we make things a little for exciting by doing one of the list, Throwing a Halloween Party, it would be great to start one and create a memorable experience for you. 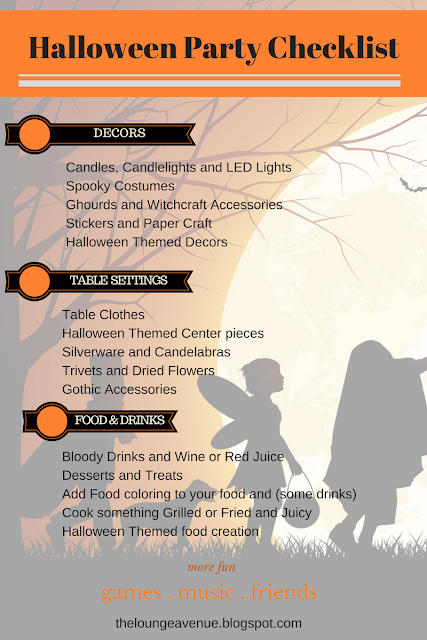 Here's my Halloween Party Checklist, it's up for grabs. 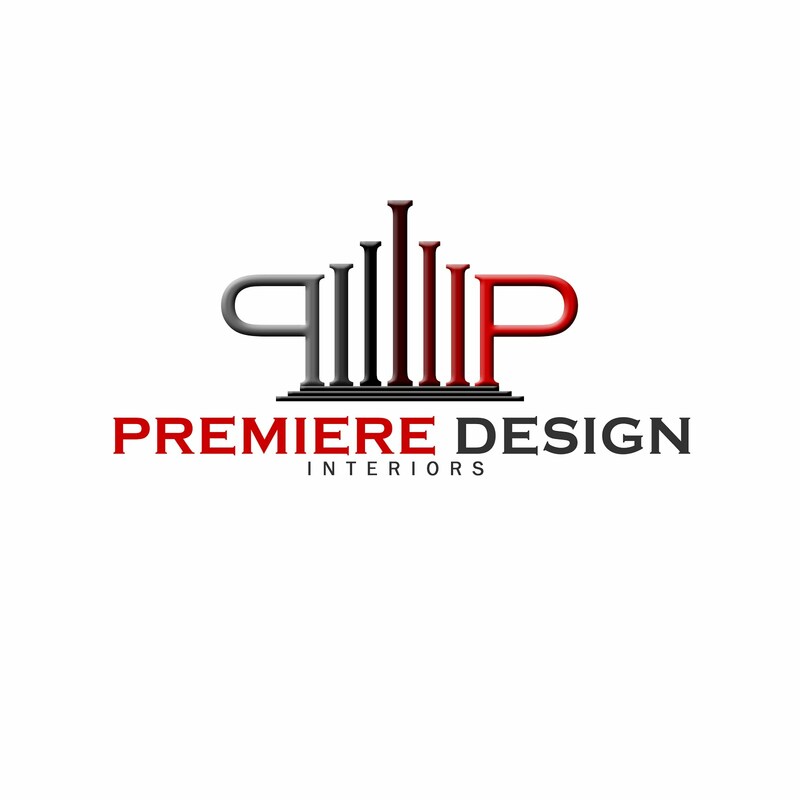 Start planning your party and have a great time cause this season is just the beginning of attending and throwing parties. Enjoy and have fun!